Utawarerumono: Mask of Deception for PS Vita has just received a rating through the Entertainment Software Rating Association Board. 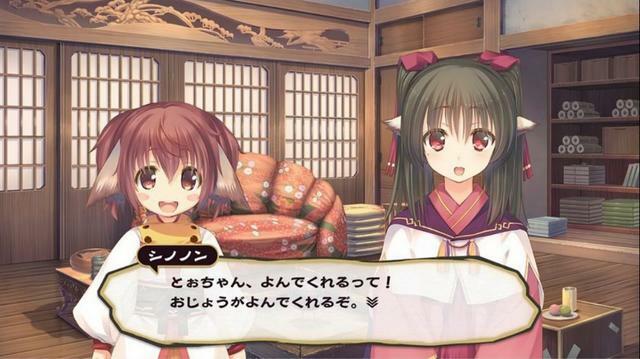 There have been several video game incarnations of the Utawarerumono series, but none of them have ever seen a western release. Over in the western hemisphere, we are most familiar with the series in the form of anime. Well, things have changed and today we bring you some good news: Utawarerumono: Mask of Deception has been rated under the ESRB through publisher Sega. 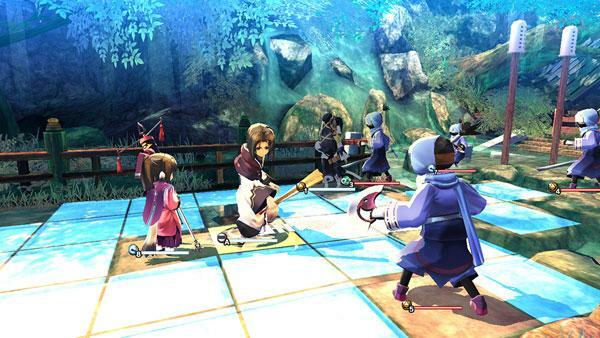 Screenshots are from the Japanese Vita version. We previously coveredUtawarerumono: Mask of Deception about two years ago. 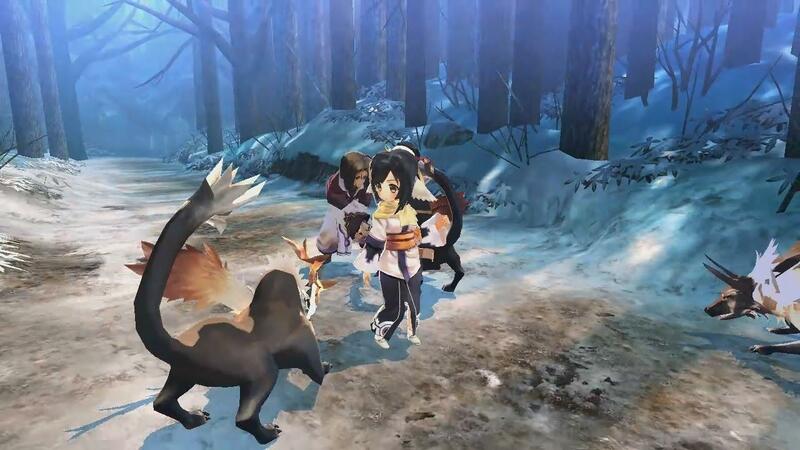 At that time, the game was about to be released in Japan for the Vita, as well as the PlayStation 3 and PlayStation 4. Despite the fact that the prior entries in the series never saw an official release in the west, we are somewhat humbled to actually get the sequel. You can check out the ESRB page for it here. If you’re not familiar with Utawarerumono: Mask of Deception, it’s a turn-based strategy RPG that has some visual novel elements. The first game in the series had the full 18+ treatment, while this one remains 15+ in Japan and will hold an M rating in the west. Our previous article features the original Japanese trailer, if you’d like to get a better idea of the game’s look and mechanics. 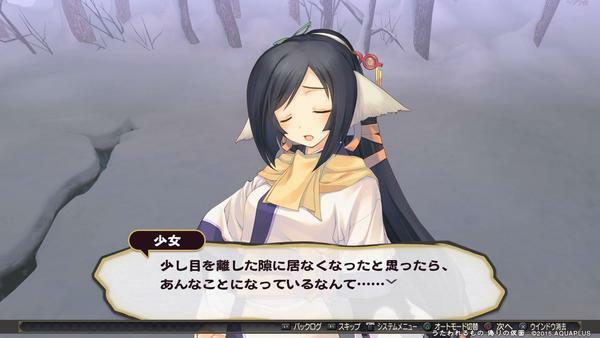 We will be sure to report on Utawarerumono: Mask of Deception’s release date and any other details as they become available, so make sure to follow LewdGamer on our Twitter and Tumblr accounts.